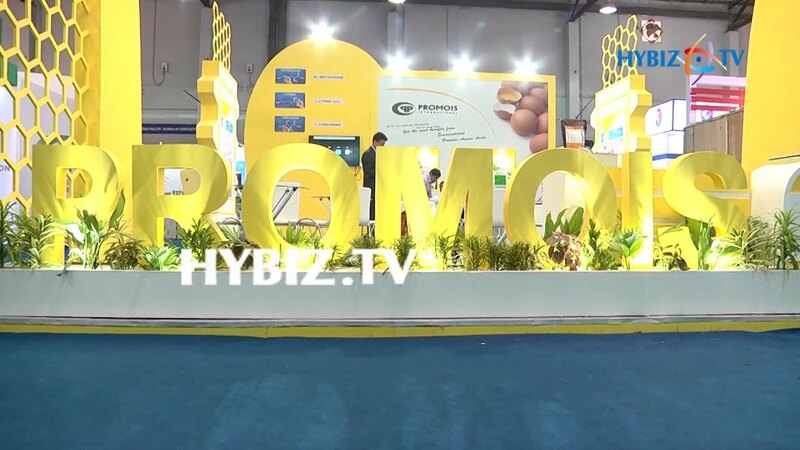 PROMOIS is a Fully Integrated Company Delivering Innovative Bio-Chemical Solutions into Chemicals, Poultry Feed, Cosmetic Chemicals, Personal & Home Care Chemicals. With the Opening of the Company, for the Development and Commercialization, We have Science Based, Cost-Effective Preparation Allowing to Complement the Development of Substantial Production Capacity for Moving Ideas to Market. Globally Competitive Cost Base and Using the World Exceptional Scientific Resources of People, We Promote in Our Life R & D Program, As Well As Customs and Provide Clinical Research Services for International Pharmaceutical and Biotechnology. PROMOIS Quickly Developed a Reliable Production of Multi-Drop Multiple Antibodies and Other Molecules in The Key Stages of the Biopharmaceutical Value Chain. After the Successful Commercial Launch of Our Various New Products, We will Continue to Seek to Expand the Scope of New Technologies in Animal Feed and Poultry Farming, Achieve New Progress in the Production of Nutritional Supplements. Our Ability to Continually Reach New Heights in the Value Addition of Feed for Animals and Birds, Which Allows to Realize the Promise of the Future, Therapy and Animal Growth. Our sales team and technical staff are also available upon request to your city to fill your requirements. Real time order and shipment status notification. Best in class packaging for all weather and safety conditions. Most competitive pricing in the animal health, amino acids and cosmetic chemical industry.